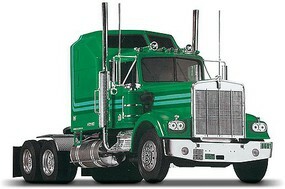 Shop online for over 4,400 plastic model cars / trucks / vehicles at discounts up to 63%. Military is the most popular of the 10 plastic model cars / trucks / vehicles categories, then 1/20-1/29 Scale Cars, and Motorcycle. 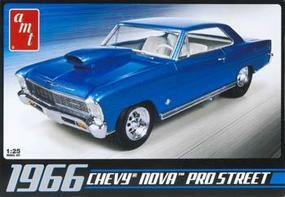 Tamiya is ranked #1 out of 81 plastic model cars / trucks / vehicles manufacturers, followed by Revell-Monogram, and AMT/ERTL. 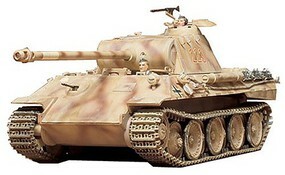 This is a plastic model kit of a 1/35 Scale German Panzerkampfwagen II from Tamiya. 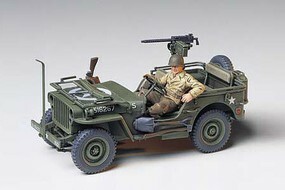 This is the 1/72 Scale Plastic Model Military Vehicle Kit of the US Army Trucks (2) by Pegasus Hobbies. Suitable for Ages 8 & Older. This is a 1/35 German 20mm Flakvierling 38 MITSd.Ah.52 Plastic Model Kit from Tamiya. For ages 10 and over. This is a Plastic Model Kit of the 1/35 Panzer Kampfwagen IV Ausf.D from Tamiya. This kit is for modelers age 10 and over. 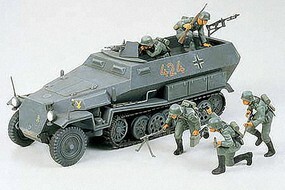 This is the 1/35 Scale German Sturmgeschutz IV Plastic Model Kit from Tamiya. Suitable for Age 10 & Older. 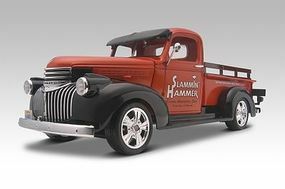 This is a plastic model kit of the 1/35 Scale U.S. WWII 2-1/2 Ton 6 x 6 Cargo Truck from Tamiya. 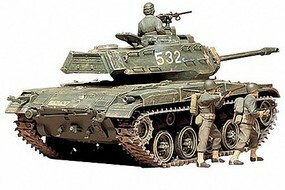 This is the 1/35 Scale Japanese Tank Type 97 Plastic Model Kit from Tamiya. For ages 10 and over.